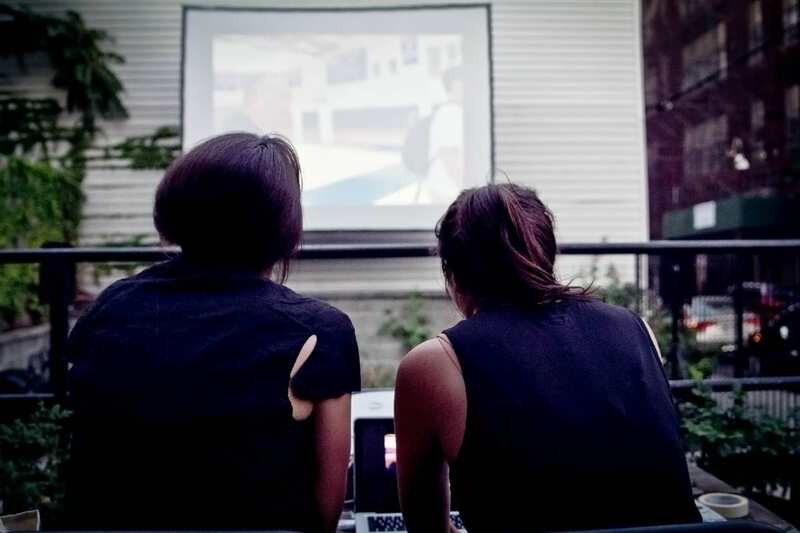 Join us this Wednesday, September 20th, for an outdoor photo projection and party. All are welcome. The price of admission is 25 of your best pictures on a USB drive or a six-pack of beer. Or both. Your pictures will be part of our projection for the evening. Donations for the grill are also welcome.